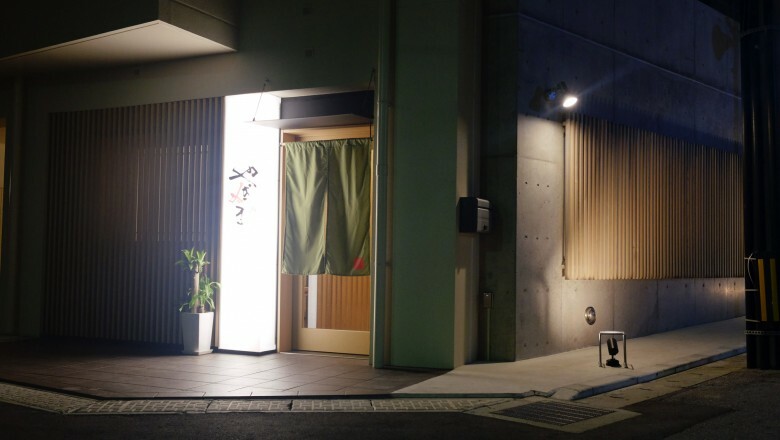 A new Edo-style sushi bar in Naha, opened in 2018. In the simple, cozy place with Just 8 seats at the counter and 2 tables, the young owner chef serves his authentic, yet creative, Omakase sushi courses that he goes great lengths to. 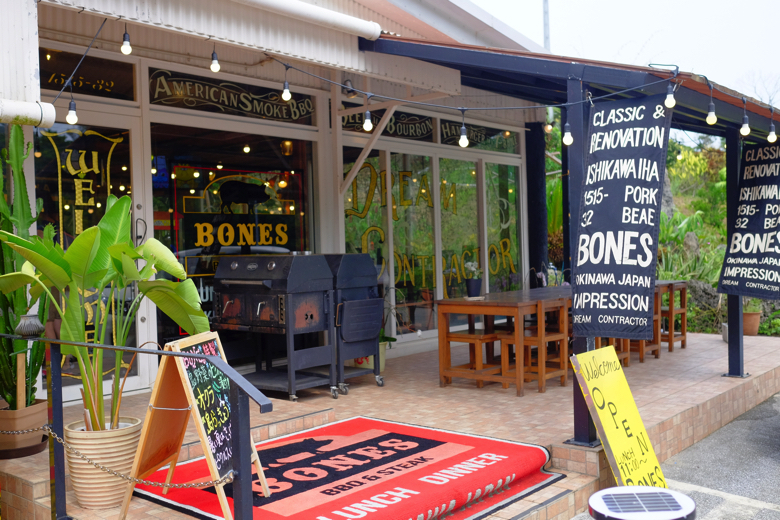 American style BBQ grill and smoke restaurant, located in Ishikawa. Won a championship at Okinawa Burger Festa 2016. 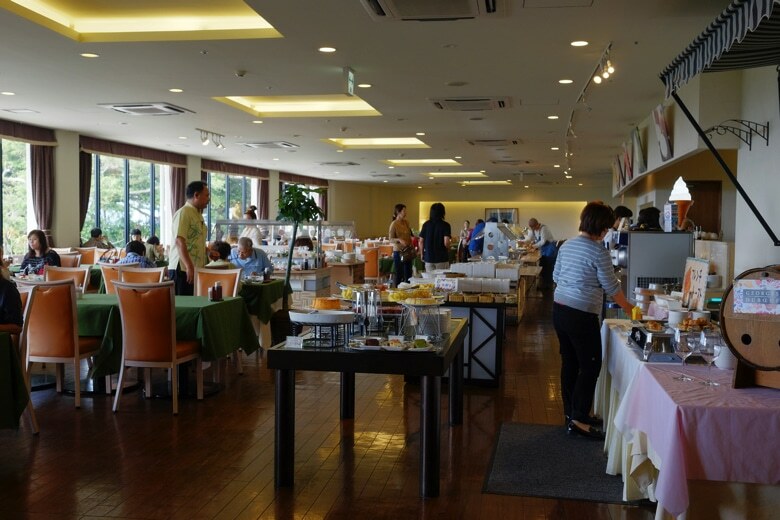 Also known as Charlie’s Restaurant, this chinese restaurant was founded in 1954 when the Plaza House Shopping Center was open in Okinawa-shi. The Cantonese cuisine with Okinawa ingredients has been so loved by local families over generations. 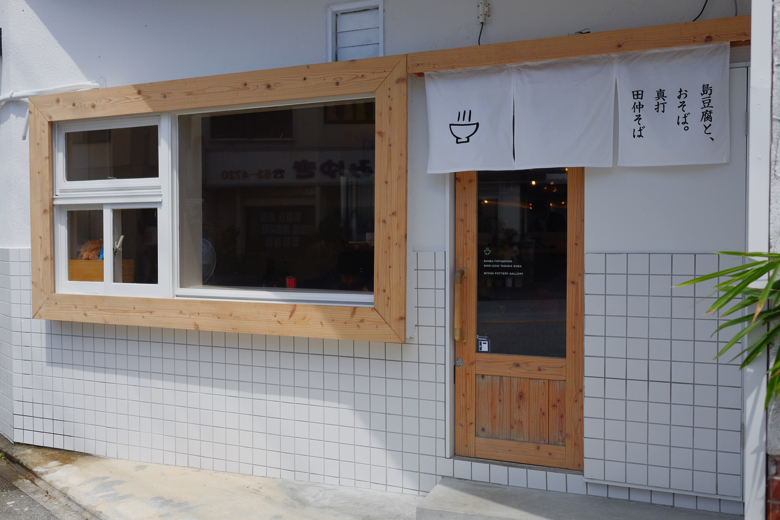 The local popular chefs and patissier came together to open this restaurant in April 2017. 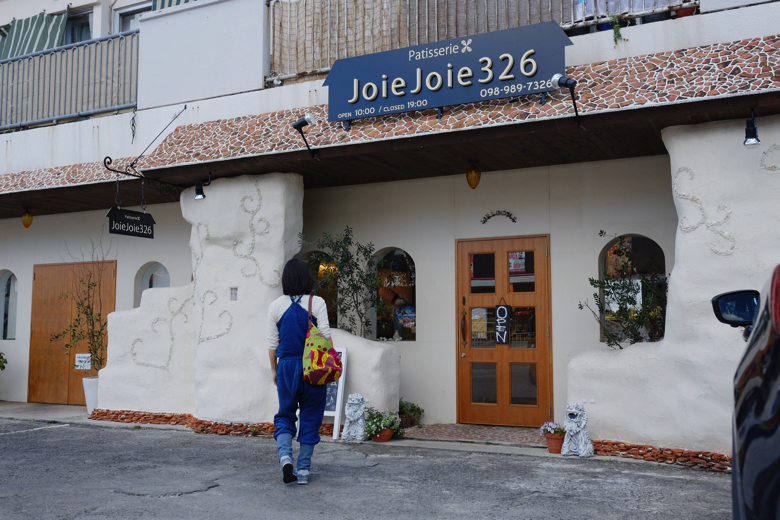 A top-notch european style cuisine with fine ingredients in Okinawa. 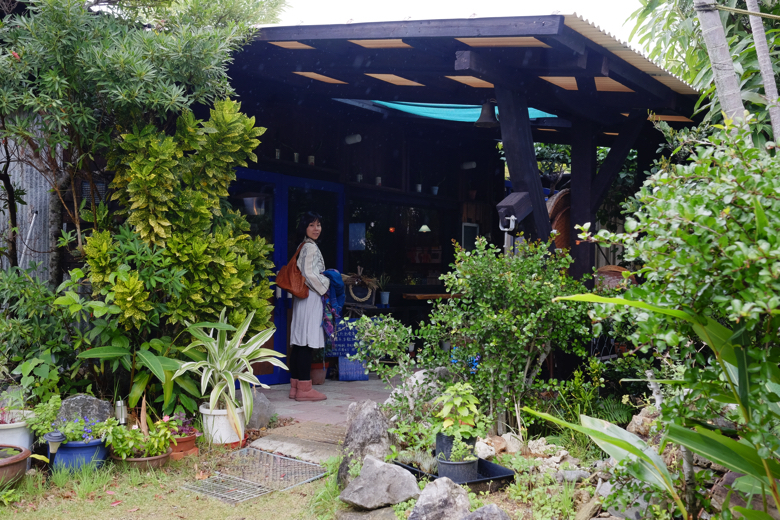 Green Leaf is a famous organic shop and cafe in Okinawa. They have 2 locations. 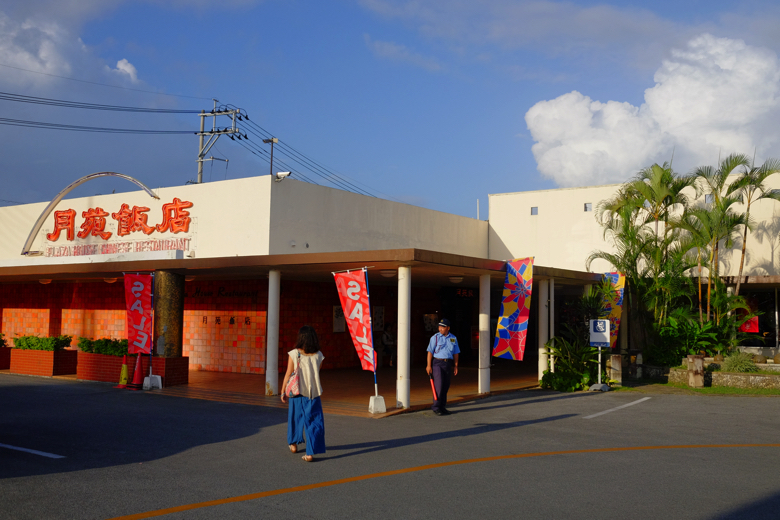 This one is Yomitan, and the other is in Chatan. 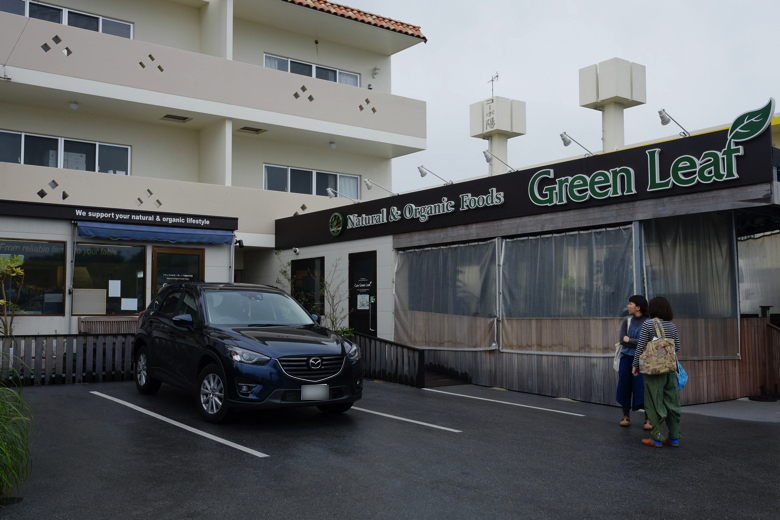 The shop has a good variety of organic products, while cafe serves light, simple, salad bowls which you can enjoy all the raw foods in. This is a vegan cafe featuring Nepal curry. Everything is made of carefully selected ingredients of vegetable oriented. No chemicals, no refined sugar, no GMO crops. 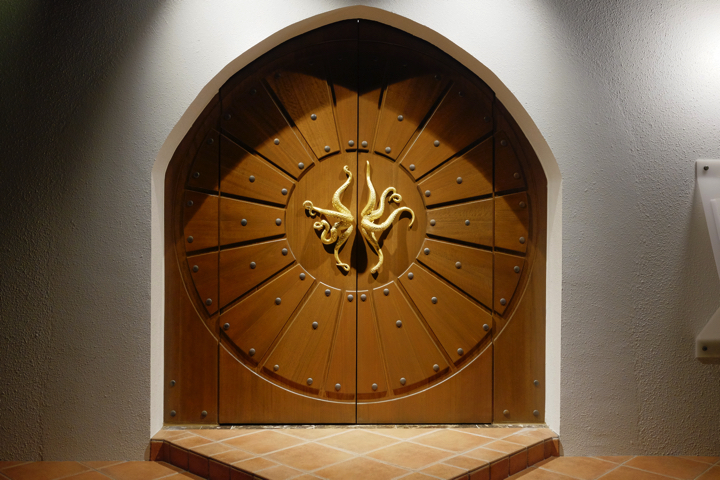 The owner chefs are conscious with Macrobiotic and Ayurveda diet. 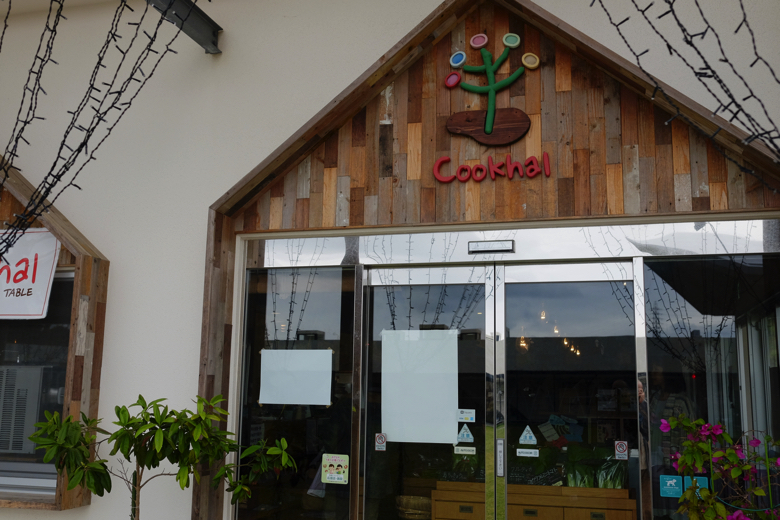 Cookhal is nested in Nago Agri Park right next to Neo Park Okinawa, behind Makeman Nago. Nago Agri Park is the city project to support agricultural commercialization. Cookhal is a cafe, run by a group of farmers in this area. Simple foods with local fresh vegetables in the season and housemade processed meat with no preservatives. In Yomitan on Route 6 is a high-class French style patisserie with nicely-decorated, gentle sweets and quiche with local organic vegetables. The Patissier worked as a dessert chef at G8 Summit in 2000. 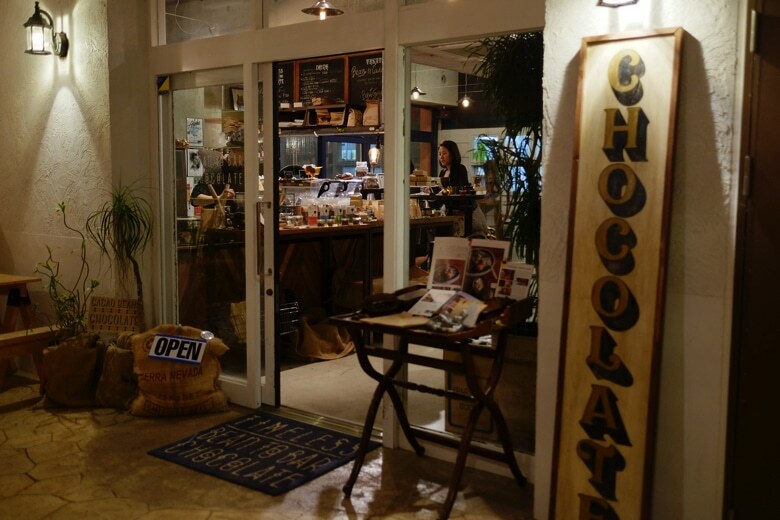 In American Village is a gorgeous real chocolate cafe where they handmade everything from beans to bars in the house. EM Hotel Casa Verde | Hybrid! 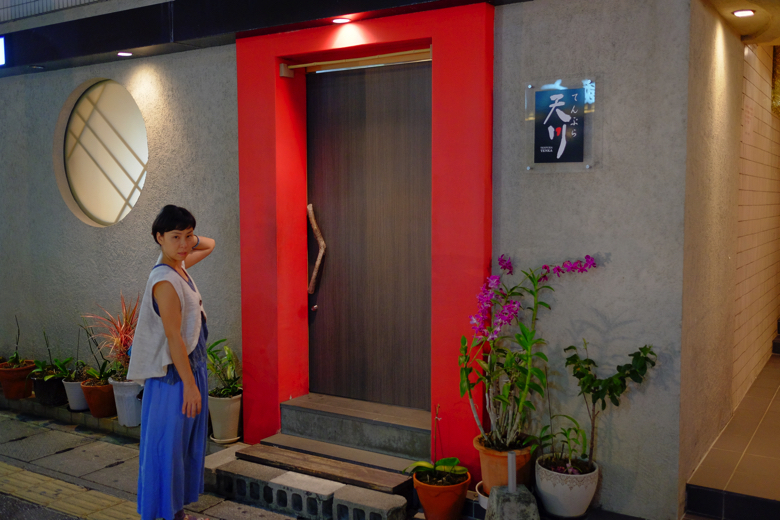 One of the best Chinese restaurants in Okinawa, including red hot Sichuan cuisine dishes.